SkyDragon is a custom ROM that brings speed, smoothness and an excellent battery life on the HTC One M8. It is based on Android 4.4.4 and features HTC Sense 6.0. 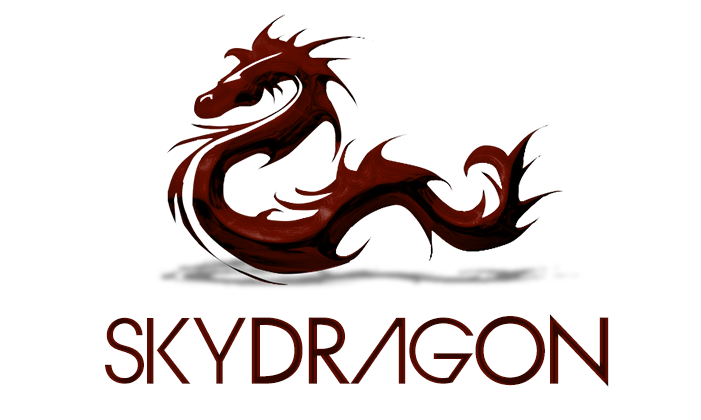 It brings SkyDragon boot animation, updated Sense apps, HK sound mod, Android L keyboard and built-in OpenVPN. You’ll need root access on your HTC One M8 before installing any of the ROMs mentioned below. In order tofind out more on rooting, feel free to read our guide. Installing custom ROMs is quite risky and it will void yourwarranty.